Corporate industry is been excelled in every fraction of second. 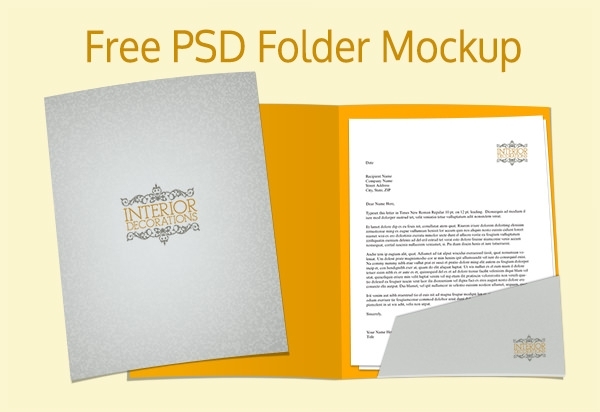 We are presenting free PSD folder mockups as stationery plays a key role in any organization. These are the high resolution editable files, available in .psd format and supports vast flexibility for customizing designs in image editors.Well grouped with smart objects and smart layers, which requires countable clicks, to shape the art piece as desired by the user. 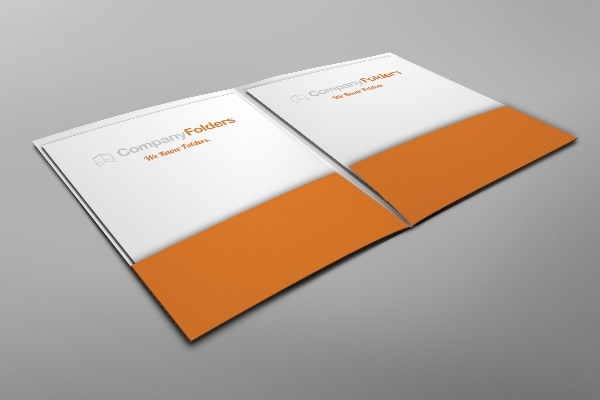 Here comes the best front and inside folder mockup, with leather textures as outer cover and spacious A4 size paper holders. 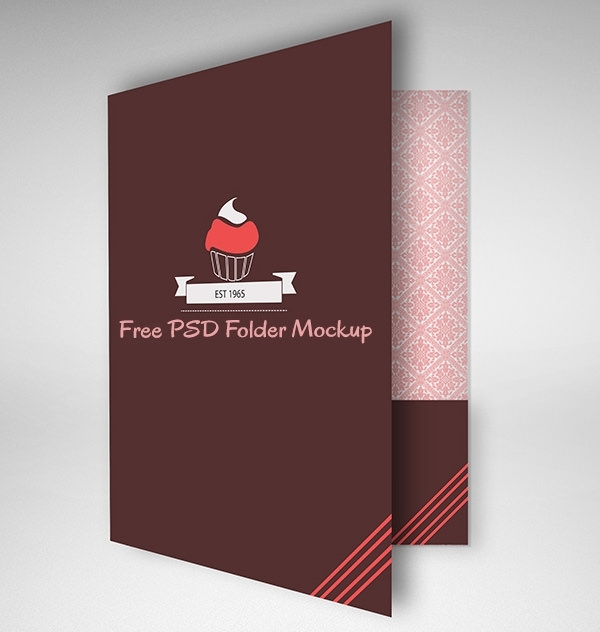 To reach the expectations of current trend, we released wide variety of mockup templates that support innumerable curves and designs with great image quality. Have a glance on our realistic stuff, which virtually glues viewer eyes to end up with a single clinch on the source button for free download. 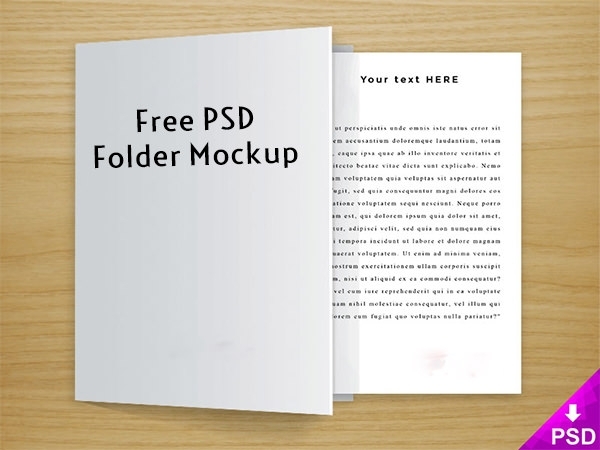 Look at this below front open folder template having generous dimensions, where the user can modify such document via photoshop in a very less time elapse. 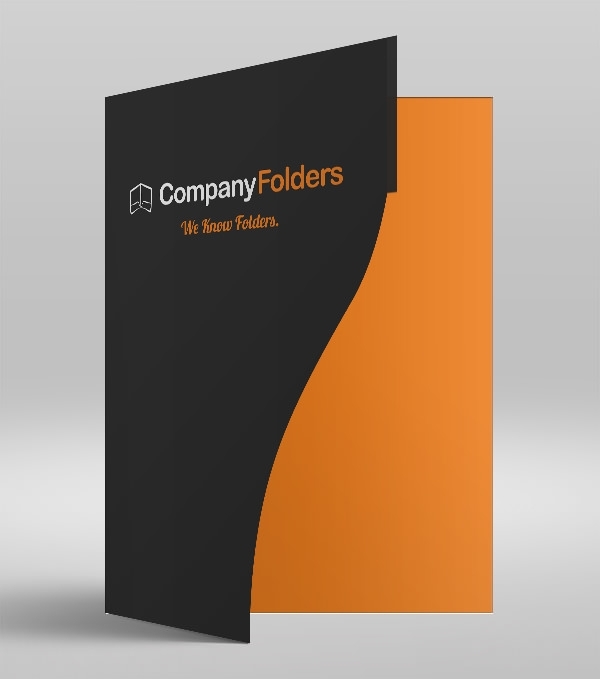 This the trendiest document constructed professionally with curvy serpentine feature cut, at the opening flip of the folder. 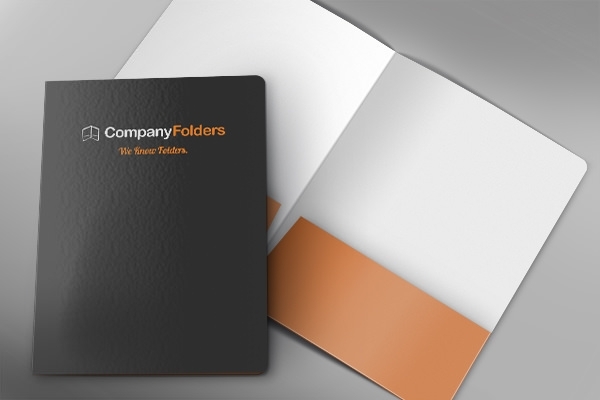 Make the best use of these resources to build unique identity on your corporate brand. 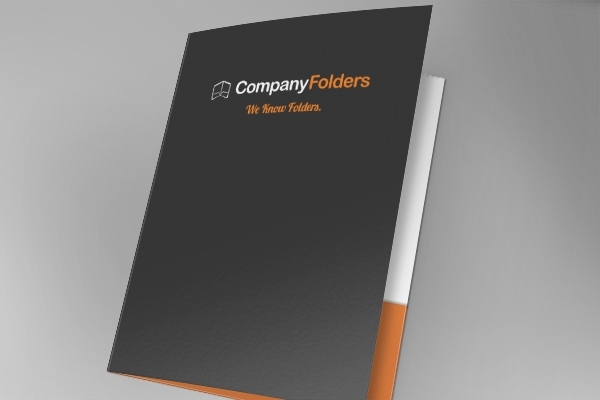 Apart from simpler designs, we selectively handpicked extensive range of folders that comes with few storage pockets to cache handy business items easily. Our collection supports to perform various changes to meet the relevance in the best possible way. 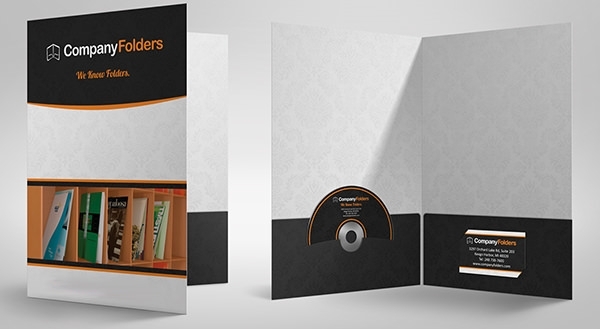 Reach the flawless point in designing office materials without sensing a jerk.